Who couldn’t use another technique to free up space on an iPhone? I have a 128GB iPhone and still find myself running out of room at times. And…I only have such a large iPhone because I’m such a gadget geek. 🙂 Most people I meet buy the 32GB or (gasp!) 16GB models! After the iOS is loaded most people I meet are trying to figure out how to manage storage on their iPhones. I now carry my iXpand drive with me so I don’t worry too much about the dreaded iPhone storage is full message. I can just pop the iXpand into the charging port, copy my pictures to the drive and delete them all from my iPhone, freeing up tons of space. But, that doesn’t mean I want lots of extra stuff taking up storage space on my phone. So, here are some tips and techniques I’ve found to free up space on an iPhone. I hope they help! Your iPhone stores cache from websites you visit to make them load faster the next time you visit them. (This works similarly to the cache on your computer.) 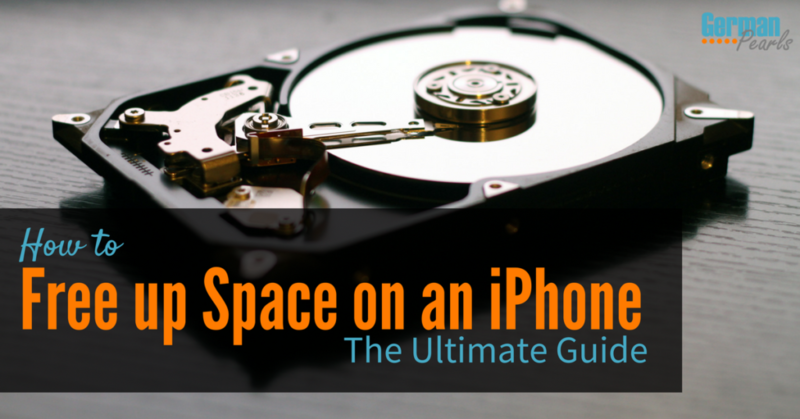 If you need to free up space on your iPhone this is a good place to start. The next logical thing after deleting your cache is to delete pictures. Most people start here, actually. You’ve got the right idea but take it one step further. If you can focus on videos you get more bang for your buck. Regardless of how much space movies take up it’s a safe bet that each one is more than a picture (or two or three). So, deleting movies that are unneeded give you much more space than deleting pictures. 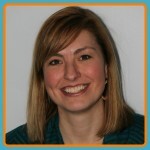 If you have unneeded pictures on your phone, it’s a good idea to delete them as well. Although they don’t take up as much room as videos, pictures probably take up a lot of space on your iPhone. But what if you don’t want to delete your pictures? If they’re precious pictures (or if you’re a scrapbooker like me) you might not know which ones you’ll want later. If you have an external drive for your iPhone you can copy the pictures to the drive to save them. Then, you can delete them from your iPhone to free up space without losing them! That’s one of the ways I use my iXpand drive (though there are a hundred other uses!). You could save your pictures to a cloud service. If you save them in the cloud you could delete them from your phone and free up space on an iPhone. OneDrive – If you have an Office 365 subscription you get 1TB of free OneDrive storage. That can hold a LOT of pictures and videos!! iPhone Storage Full After Deleting Photos? 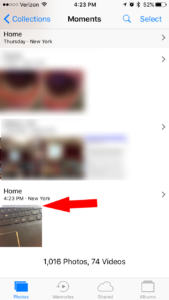 Pictures deleted from an iPhone or iPad are sent to a folder on the iPhone similar to a “recycle bin” on a computer. After you delete pictures to free up space you should go into your deleted pictures folder and delete them permanently. After you delete them from this folder your iPhone storage should no longer show full. In this post we showed you how to use a camera burst to get a good action shot. 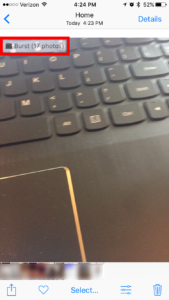 This function serves a great purpose but keeping a burst of pictures also takes up space on your iPhone. So, if you don’t need all the pictures in the burst then it’s a good idea to delete the ones you don’t need. If you’re trying to capture some difficult scenes with your iPhone you may turn on HDR mode. The HDR (high dynamic range) setting on your iPhone allows you to capture great images when there’s really bright and really dark portions of the scene. There’s an option when using HDR mode to keep a normal copy of the picture as well. If you leave this on you’ll end up having 2 pictures for each HDR image you capture. This will consumed twice the space on your iPhone. If you don’t need to access your iPhone pictures on another device like an iPad or computer then turning off your photo stream will save you from keeping two copies of each picture on your phone. What is Taking up So Much Space on My iPhone? Sometimes it seems that your iPhone storage is full but there’s nothing on your phone. Well, there’s a way you can see exactly what is taking up space on your iPhone. The screen that opens will show the used and available storage on your iPhone. Tap manage storage. Wait a minute and a list of the apps on your iPhone will appear at the bottom of this screen. Each app will show how much storage it’s taking. This storage includes the size of the app and any documents and data its storing. Now, delete any apps you don’t need to free up iPhone storage space. When you look at the report of what is taking up space on your iPhone you may find that an app doesn’t take up much space on its own but it’s holding a lot of documents and data. If you want to keep the app you could probably reduce the amount of space it takes but deleting its documents and data from your iPhone. 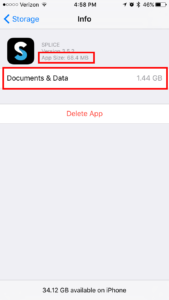 First, some apps give you the ability to delete documents and data from inside their app. For instance, you can delete pictures, messages and entire conversations right inside the messages app. So, a first step is to open the app and see if you can figure out how to delete its data from inside the app. Delete the app from your iPhone by pressing on it until it shakes and then pressing the x at the upper right of the app icon. Next, go to the app store and find the app you just deleted. Press the cloud icon to reinstall it on your device. When it re-installs, the documents and data storage usage should have gone way down. If you find that your texts and messages are taking up a lot of storage space you may want to delete some. You have a few options here. You can delete certain messages (which would take a while) or you can delete whole text threads. If you get a lot of text messages you may find that your messages are taking up valuable storage space on your iPhone. If you’re not a data hoarder and are ok with your texts (SMS) and iMessages deleting after a while you can have your iPhone automate this process so they will automatically delete as they get to a certain age. While text messages and iMessages take up data space on iPhones the images and videos that you receive and send in these messages take up even more space. If you’d like to keep the message content but are ok with losing some of the pictures and videos that you sent and received then you can delete them to free up space on an iPhone. iBooks is a great place to store electronic copies of books (e-books) or pdf files you want to reference later. Sometimes I’ll get an email with a pdf I want to reference and I open it in iBooks. I like this option because it lets me store the pdf like a file on a computer. But, I often forget the file is there and it ends up taking up precious storage space on my phone. So, even with my 128GB iPhone I sometimes find myself running out of room…crazy, I know. Anyway, one time when this happened I checked what was using the storage on my iPhone using the technique above. I saw that the podcast app was taking up a lot of space! And, when I clicked on podcast I noticed that its documents and data was taking up most of the room. As you find podcasts you like it’s nice to subscribe to them as a kind of “bookmark”. Then you have a list of podcasts you like that you can scroll through when you want something to listen to. But, there is a setting on the iPhone which allows you to automatically download every new episode of the podcasts you subscribe to. If you subscribe to a lot of podcasts and they put out new episodes weekly or daily, you can see how this is a lot of information downloaded (and stored) on your iPhone. This hack has made its rounds on the internet so you may have seen it…if not, you’ll want to check it out. The YouTuber iTwe4kz shows you step by step how this little hack works to free up space on your phone. Without deleting anything, you can get a decent amount of storage back on your device. We tried it on my husband’s iPhone and he went from 2.1GB to over 4.5GB of available storage after doing this once! And, you can do it over and over again. Who says it’s impossible to free up space on an iPhone?! 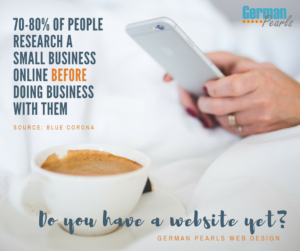 Want the quick and easy way? While you can’t buy more storage on an iPhone you can get an external drive for your iPhone. 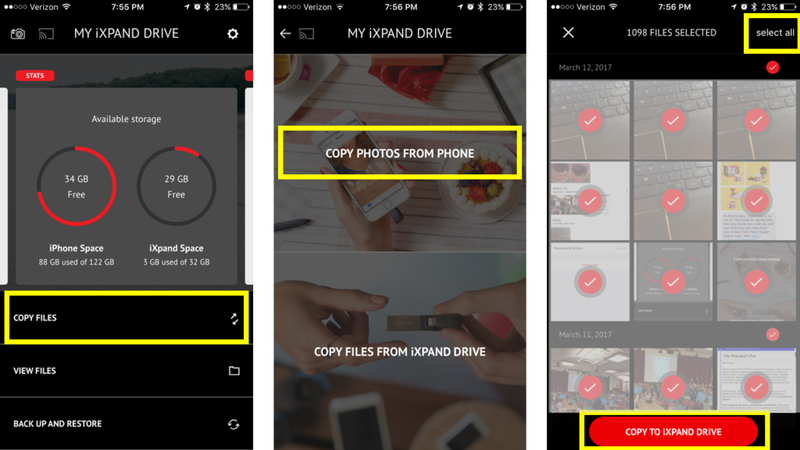 Copy your pictures over to the drive, delete them from your phone and you’ve got lots of new space!